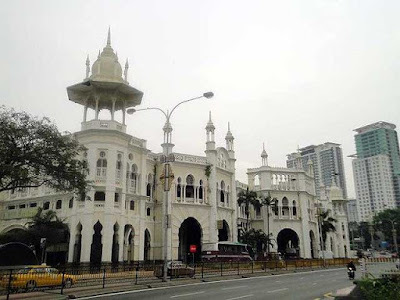 Ivan Man Dy of Old Manila Walks goes on a walking tour of Kuala Lumpur, Malaysia in search of built heritage. Here's what to see and do if you've only got a day! Twenty-four hours. This was all the time I had on my third trip to the Malaysian capital. Take out 10 hours of rest in between and what can you do in the city with fourteen hours? Quite a lot. First , an overview of the cityscape. 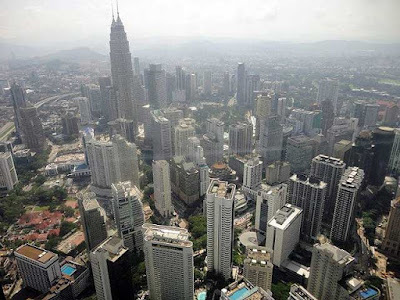 If you're not the type who'd wake up at 5:00 a.m. to queue up for the skybridge at the iconic Petronas Towers, then the next best thing is to head-off to Menara KL or KL Tower for an unobstructed 360 degree view of of the city. Spend an hour or so to admire KL's iconic buildings 421 meters above the street. Looking from above, I realized that Kuala Lumpur is (thankfully) not an oversized megalopolis but rather a small city which dreams big. The views are really inspiring. 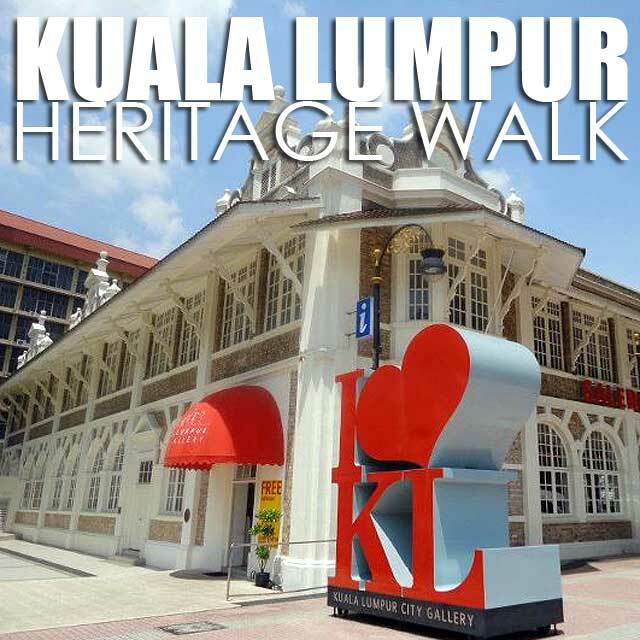 Entrance to KL Tower is RM55 (approximately P760.00) and includes a choice of simulated F1 ride or pony-back (ala Baguio) on the street. I chose the former. Our bearings in order, we then revisited historic heart of the city in Merdeka Square. This area has been spruced up with most of KL's iconic colonial buildings all looking as stately as the last time we saw them. Don't miss the area's latest attraction: the Kuala Lumpur City Gallery. 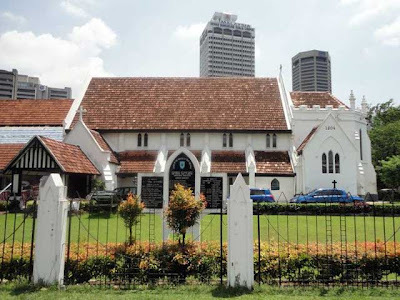 This small museum takes you through the history of KL from a state to national capital. 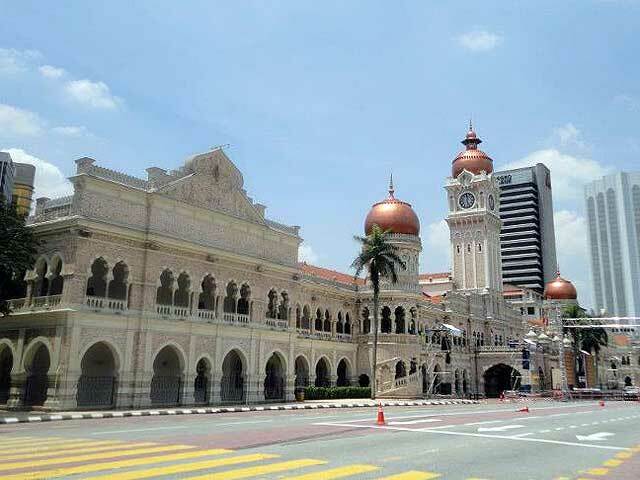 You won't miss this as it is housed in a beautifully restored 114-year old buillding (just look for the I heart KL outside). This facility also has information booth with loads of brochures and maps. Be sure to get the Kuala Lumpur Walks and Tours Map (free). 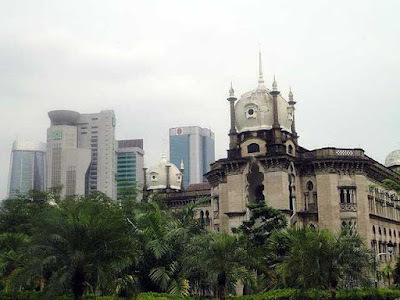 Across the street is the National Textile Museum (free admission) that is also housed in another heritage structure. 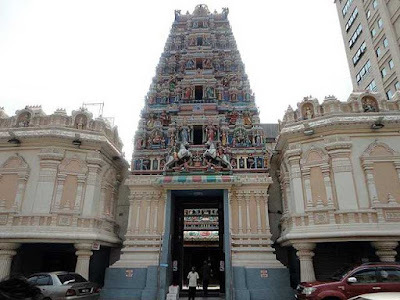 For more local color, we walked to the city's Chinatown along Jalan Petaling to visit the Sze Yah Temple (Taoist) and Sri Maha Mariaman Temple (Hindu). 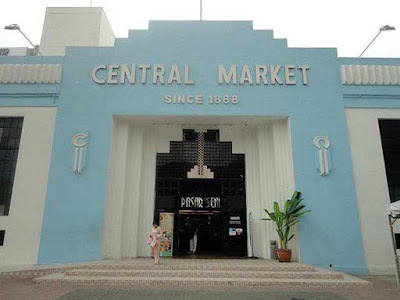 And of course, I late lunch at the food court of the famous Central Market which was a welcome break from all the walking. Here's a tip, if the heat and your legs start taking their toll on you, head for a Hindu temple to get some peace, quiet and maybe a quick nap. 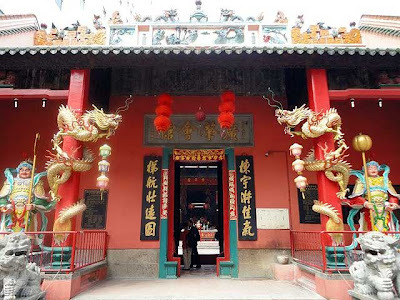 These shrines are really a place for religious contemplation as they are sanctuaries the weary body. Remember to take off your shoes! Capping off, we headed to the Lake Garden district to visit the (25 min walk or a taxi ride) Mesjid Negara (National Mosque) and admire its very bold and modernist 1960s architecture. The compound is very refreshing with fountains around. Visitors are allowed to go in provided there are no services. 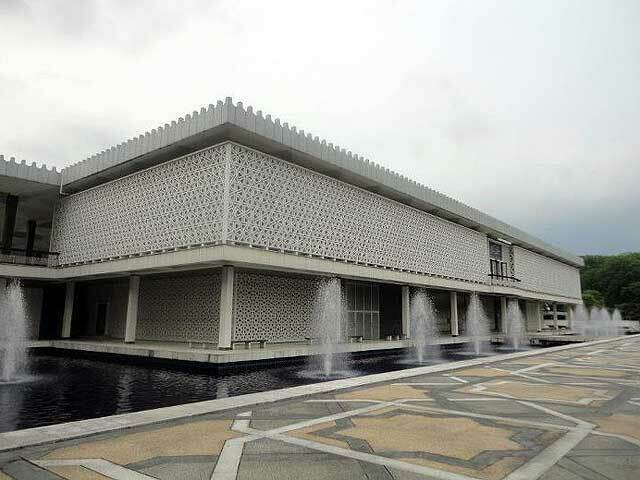 Nearby, the Islamic Arts Museum is another worthy stop on our cultural circuit. This was actually the reason why we stayed a day in KL and we're glad that the facility was open on the day we visited. Feet weary and stomach grumbling, we chowed down 10 sticks of satay, a mid-sized oyster omelette, a bowl of fish ball soup and a can of pop at the famous hawker street Jalan Alor. A day well spent in KL! P.S. We found out the KL has a similarity with Manila in the way that taxi drivers never use the meter. Take heed and bargain well! glad you enjoyed and maximized your KL tour. we'll drop by KL again next week for the mitbca awards night and we'll try to visit these spots again.